Conveniently located in Central New York State, Gardner The Train Doctor has been serving the United States and Canada for over 70 years. As an authorized retailer for Lionel, MTH and The Home of our Parent Company GarGraves Trackage Corp. we have what you're looking for. 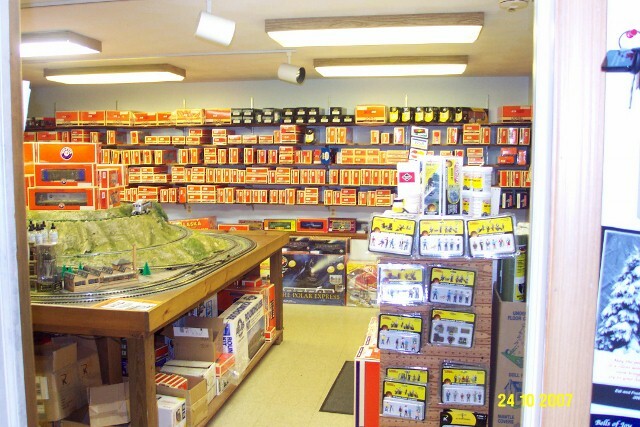 We ship anywhere in North America and our prices are very competitive whether you're new to model railroading or a longtime enthusiast.